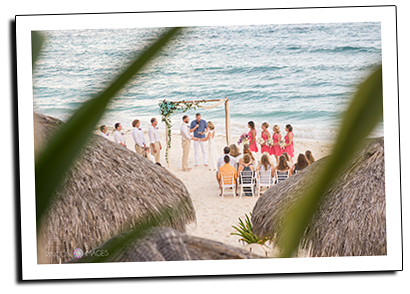 Villas DeRosa Beach Resort is the perfect location for your ceremony and honeymoon rolled into one. 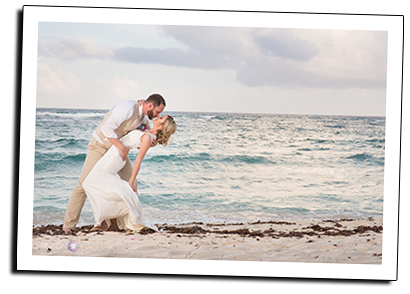 Located on the shores of Aventuras Akumal Bay, our romantic beach side resort is the perfect setting for your Caribbean dream wedding. 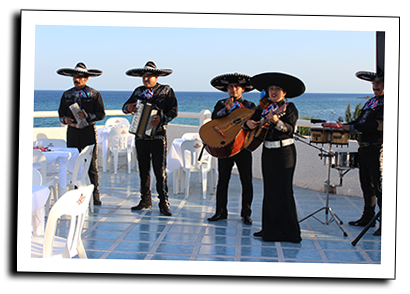 Our La Terraza rooftop has a panoramic view of the Riviera Maya, providing an excellent backdrop for the wedding dinner and reception. 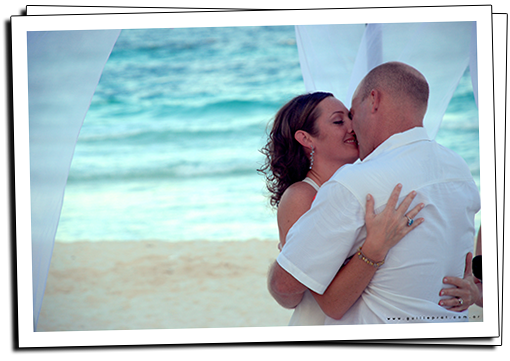 Our spacious one, two, and three bedroom beachfront condos can accommodate all wedding guests in style. "After weeks of searching we came across this hotel. 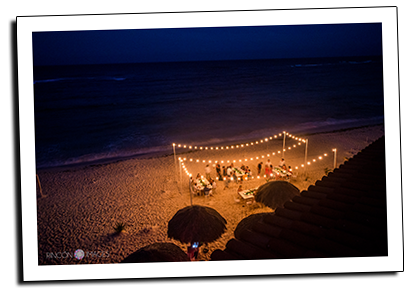 We had been looking for the perfect place to have our destination wedding and finally found it. We were able to rent out the entire hotel for our event which was absolutely perfect. We had about 38 people at the wedding and did have a few extra rooms. While we were there Noel was there to help with absolutely everything, he was amazing! 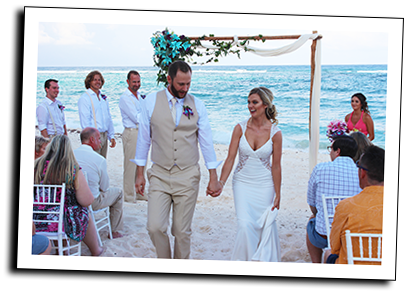 He helped with wedding related questions, travel and excursion planning as well as day to day things that came up. My 90 year old grandma was able to make the trip down, on the first day she nearly fell in the shower. After speaking to Noel about this he went to the store and got her a non slip mat for the shower. You could tell how much he truly cares about his job! We ordered food from the hotel multiple times and were never disappointed, it was delicious! 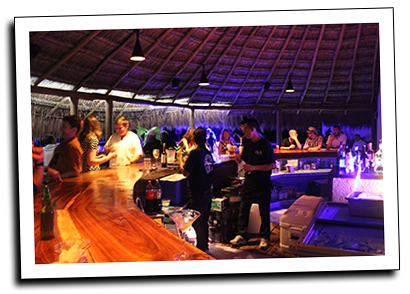 The rooftop bar had amazing views and makes for a perfect dance party location. Our entire weekend was perfect and we wouldn't change a single thing."